Having your finances under control and streamlined will help you to have one less worry and thing to think about. Of course, you will still need to stay proactive and cautious about where you spend your money. But having an app companion that will point you in the right direction can be a game-changer. Why should you carefully choose and rely on a proper finance app to help you manage your finances? First of all, it will help you keep track of all your expenses and plan your budget ahead without having to deal with numerous spreadsheets and bills. Furthermore, this is going to be a true saviour for all those who lack discipline when it comes to restraining their money-spending habits. 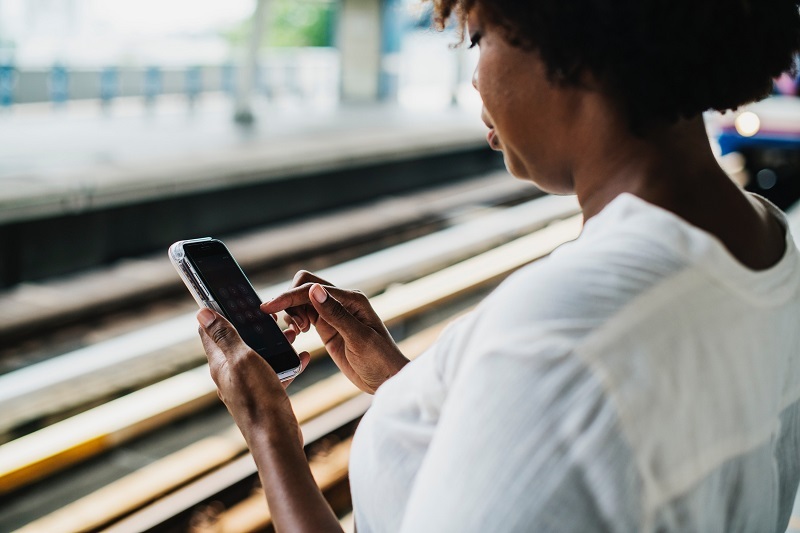 Using a finance app that will give you an advice on budget limitations and will constantly warn you if you overspend can bolster your budget looking long-term. Last but not the least, neat automation of anything budget-related can save you from a headache and can actually make you stop thinking about work when you’re working hours have passed. Relax, you now have a reliable partner on your side that is doing all the hard work for you. Here is the breakdown of some of the coolest free finance apps on the market today. Mint perhaps the most recognizable name in the business, and for a good reason. It’s really hard to find any drawbacks of this constantly evolving finance app. Depending on your spendings, Mint develops and sticks to your spending persona, calculating your monthly budget and allocating your money to things you like. And not only that! Mint will even help you with finding discount sites and apps that will help you get even more – for less. Besides, after it’s been connected to your bank accounts, Mint can calculate your credit score for you, which is a feature that not all of the other finance apps have. Raiz is partly a finance app that is helping you keep track of your money and partly an investing app that puts you in a role of a real-time (although small) investor. Raiz integrates and is updated with real-time everyday stock market data. You are able to input your preferences in regards to investing and the Acorns will manage your monthly savings and reinvest them accordingly. Depending on how risk-averse you are and how much money you’re willing to reinvest, this app will manage your investment portfolio along with your bank accounts and monthly bills. When you’re not as big and you don’t have the following of Mint or Raiz, you have to be creative and come up with features that will make you stand out from above-mentioned applications. That is what Digit has done. One Digit capability we found very interesting is that this app enables you to take a photo of your bill, share it with your friends and split the bill simply by clicking on separate line items of the bill. You’ll never have to worry about maths once you find yourself on a corporate dinner with 10 more people and after a couple glasses of wine. Wally specializes itself as an expense-tracking app. Quite similar to Digit, you can take the photo of your bills and Wally will automatically update them in the app database for you to keep track of everything. If you have geolocation turned ON on your mobile device, you will be able to trace back the source of where were you charged for different things. Wally’s interface is among the best optimized for everyday use and is extremely user-friendly. 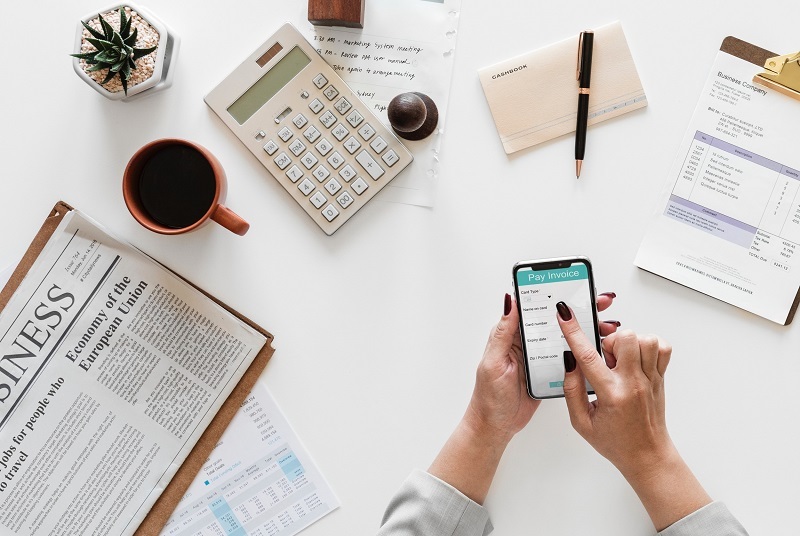 It’s easy to see how the ease and automation of these personal finance apps can provide so many more benefits than the humble spreadsheet or diary, particularly as a busy mum. Click here to go back to the money category.